Floorball Lexx XCurve C4 2.9 Black/Silver. Lightweight and perfectly handling sticks. Well-fitting sticks with excellent wrap. 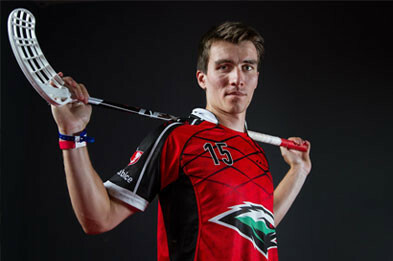 The stick were used for playing the Czech top division - Super League. The club Sokol Pardubice or the captain of the Czech national team - Ondrej Vitovec or Matthias Hofbauer. 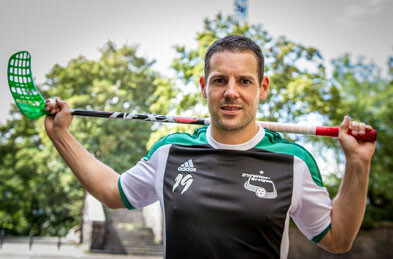 Martin Zozulák - The top Goalscorer of the Czech highest division in the season 2013/2014. CURVE technologies have been developed to help players increase the penetration of fire. The bottom rod is bent so that the blade could take the most effective position against the balloon and the floor. Now this position is crucial for hard shooting. 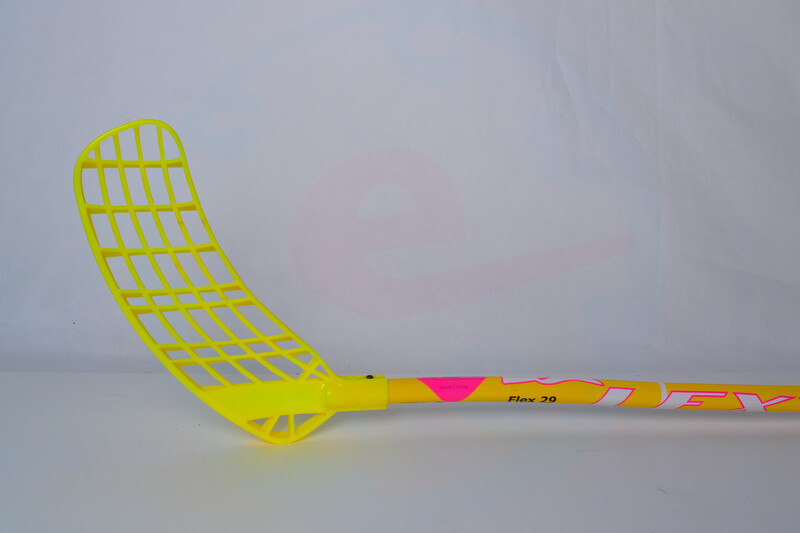 C4 blade shape reminds a lot of your favorite pair of blades Exel X-Blade and Canadien Leaf. Compared to them, but not as pronounced pre-curved forehand side from the factory. It is longer than the blade A2 is more shooting - with the front part in which the sharper tip. The blade has an aerodynamic fins (skew), which reduces air resistance. Creep blade is a breeze and it's up to you how you adjust blade. The large surface area of the blade and its transverse concavity contributes to the excellent ball control and a relaxed its leadership in all game situations. Just a great blade for shooters and gadgets. Moreover, it is not a fat girl, weighing only 70 grams.